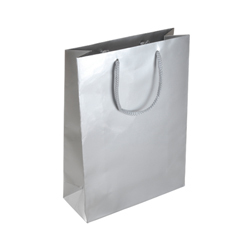 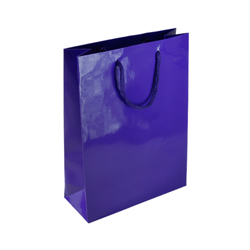 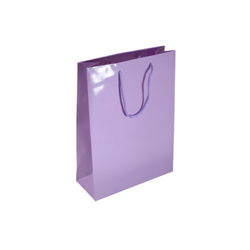 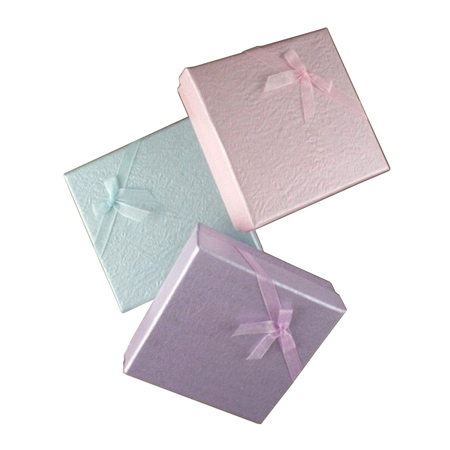 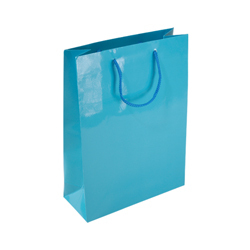 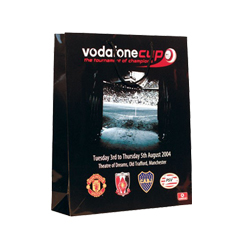 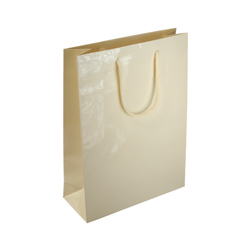 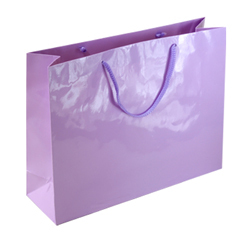 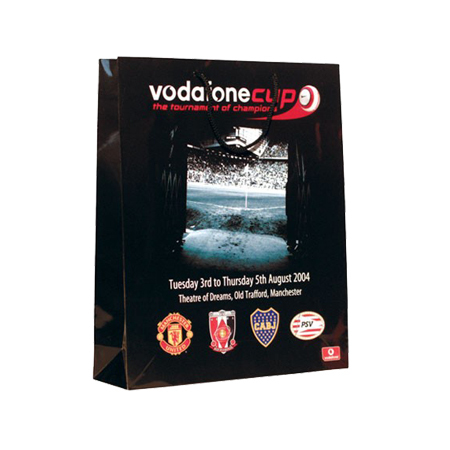 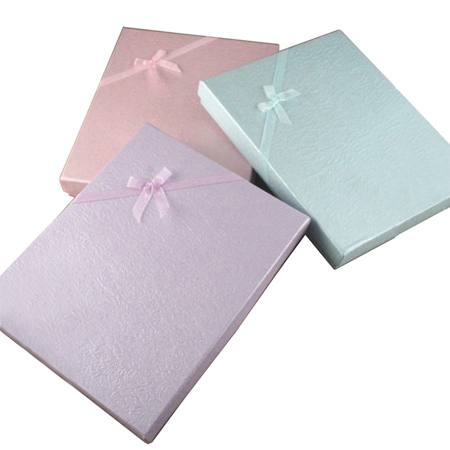 The medium gloss laminated rope handle paper bags, especially those with mixed lilac colours with reflected sunlight and the medium size 25 x 34 x 10 cm is the perfect carrier for medium loads with extra space to spare. They are thoroughly tough, durable, recyclable and reusable. 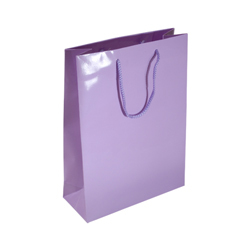 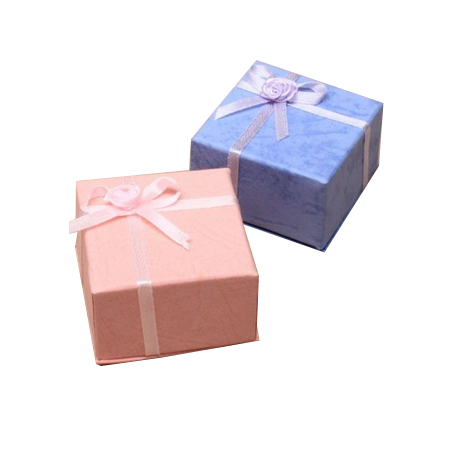 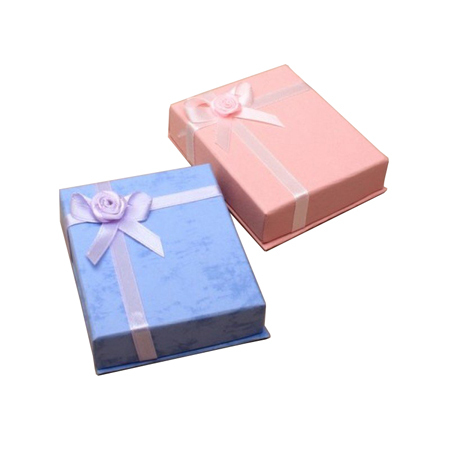 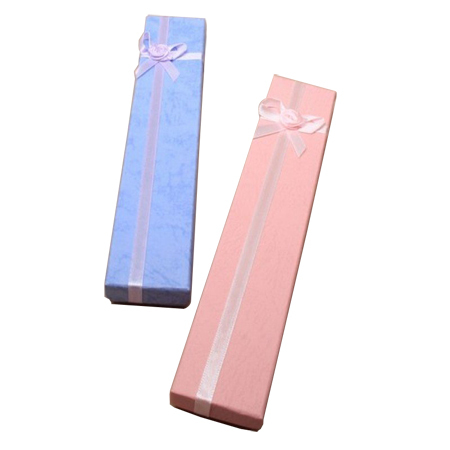 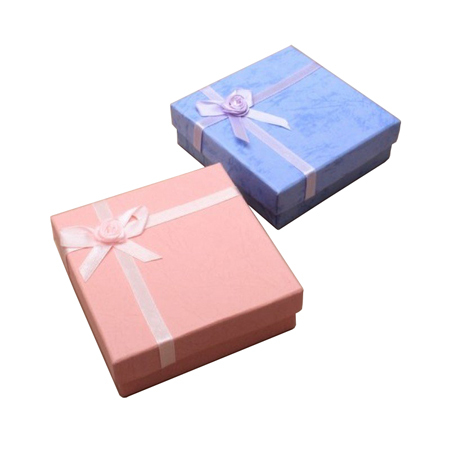 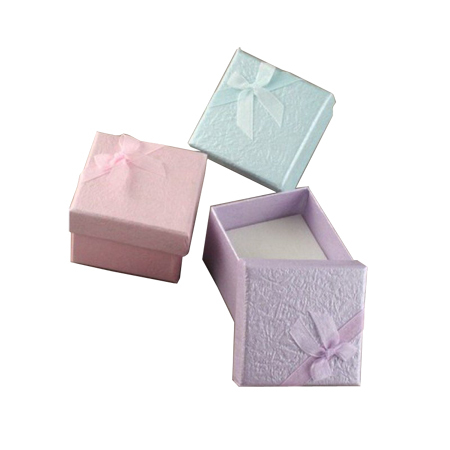 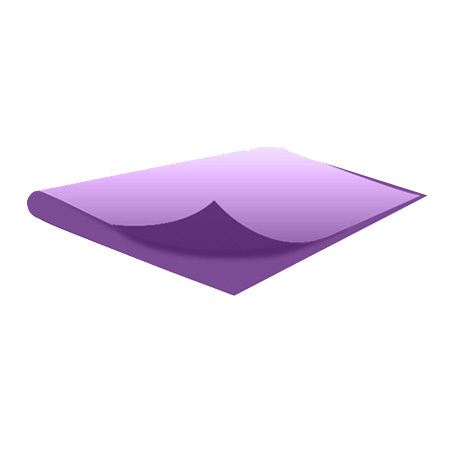 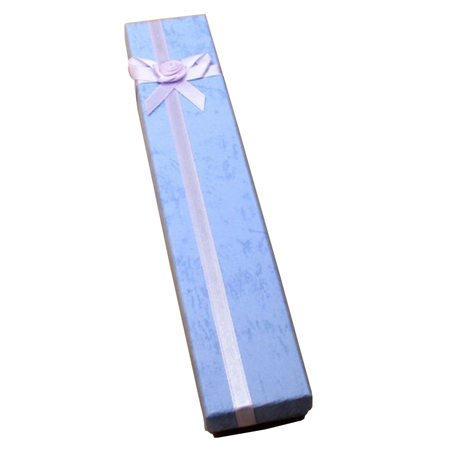 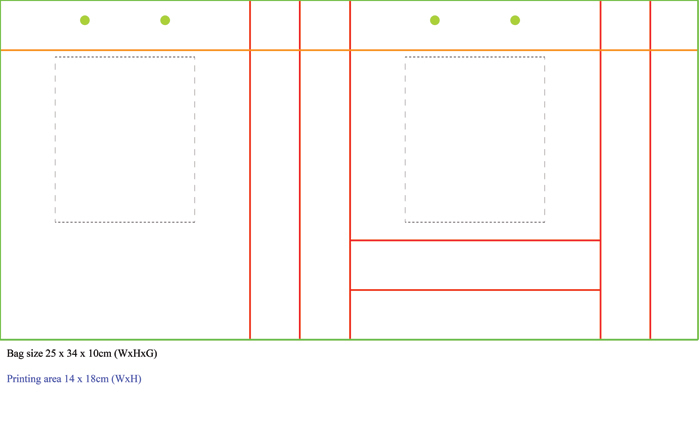 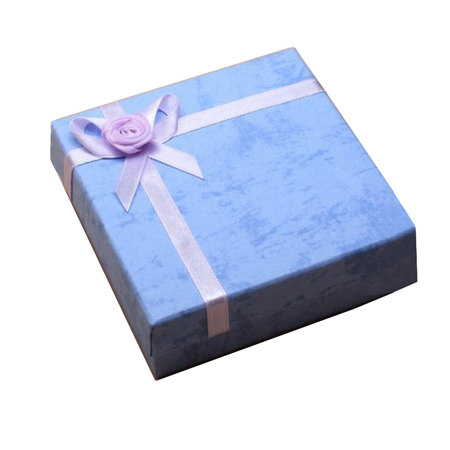 The whole frame of the gloss laminated paper bags is toughened up where pressure is greatest. 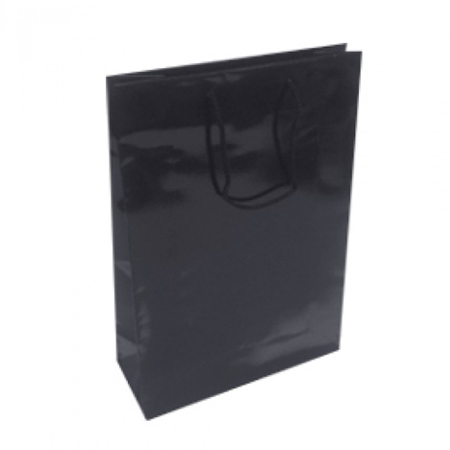 Yet the rope handle paper bags are easy on the hands and arms with weight distributed evenly inside the bag making movements smooth and easy. 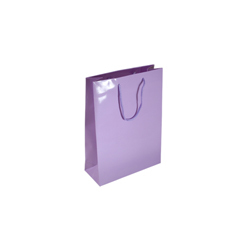 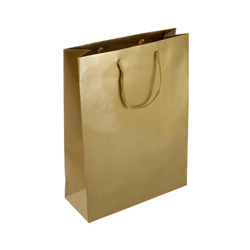 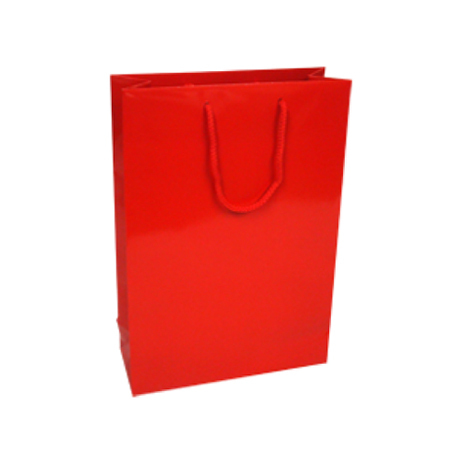 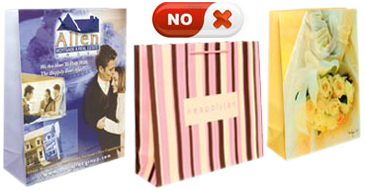 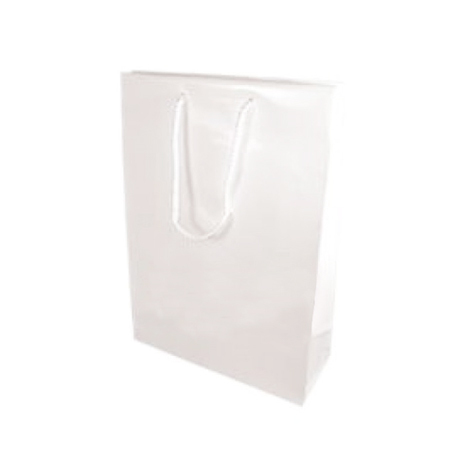 The medium gloss laminated paper bags are ideal for carrying a variety of items such as books from your book store. 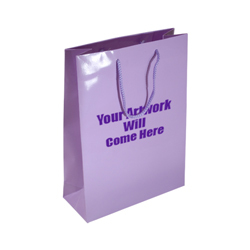 They are excellent gift bags with popular books placed and taken to your best friend or even a family member. 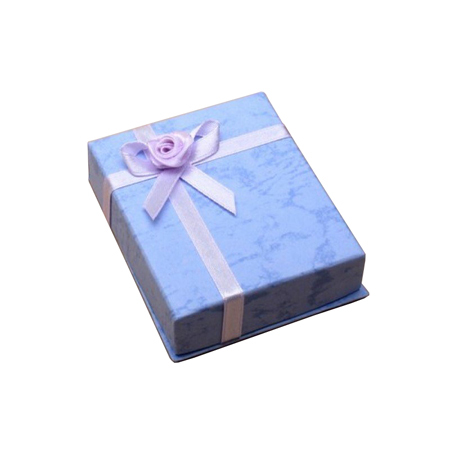 A girlfriend or a boyfriend would appreciate a thoughtful gift. Looking for 100 or more than 1000 within 1 to 3 weeks & like to have something Printed on this Lilac bag then you are in the right place.